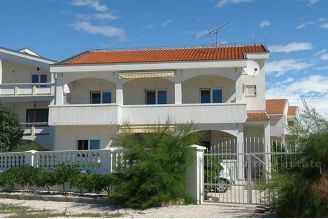 Apartment house on the sandy beach with 3 separate apartments. 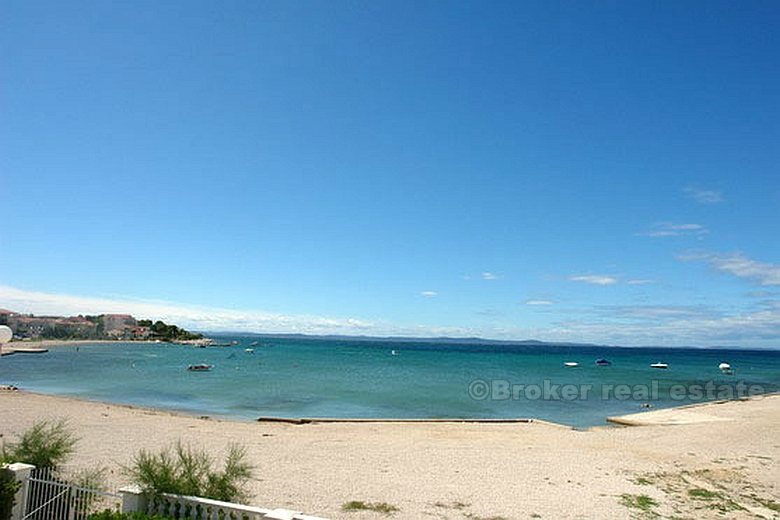 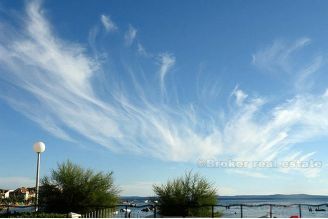 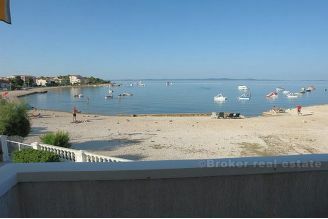 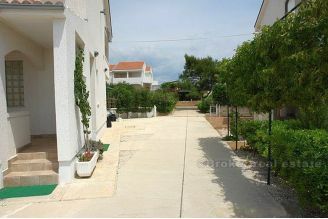 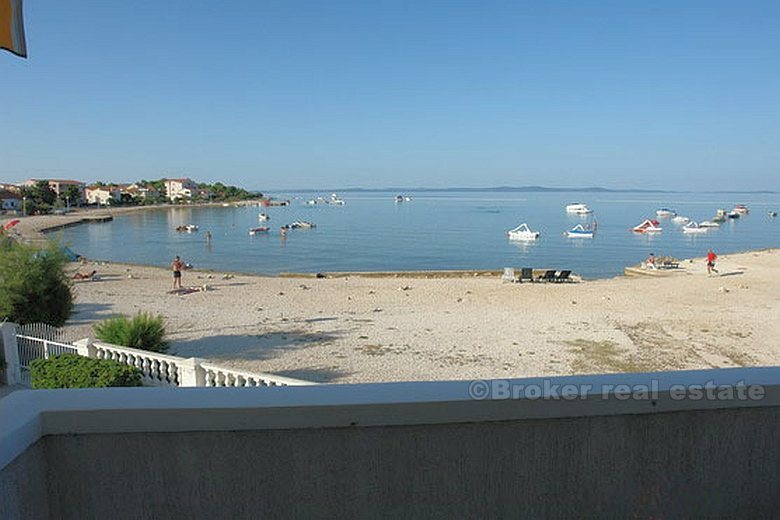 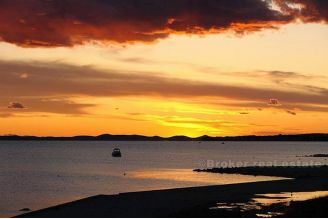 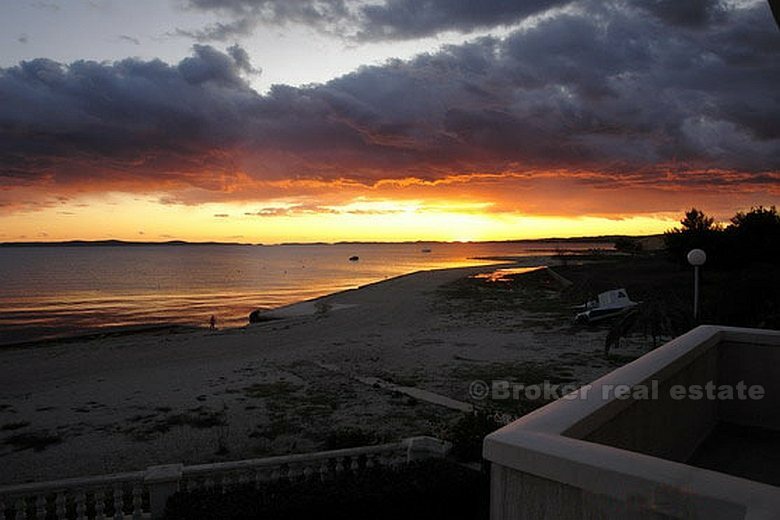 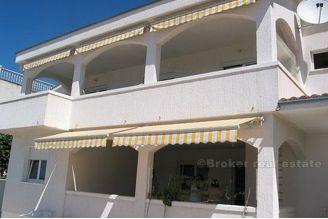 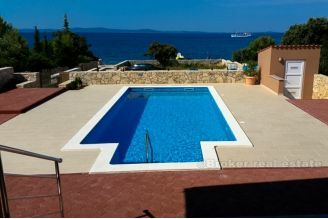 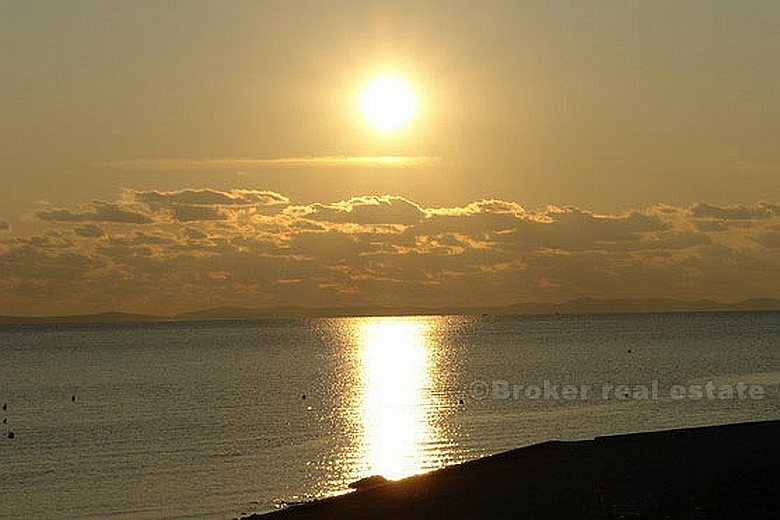 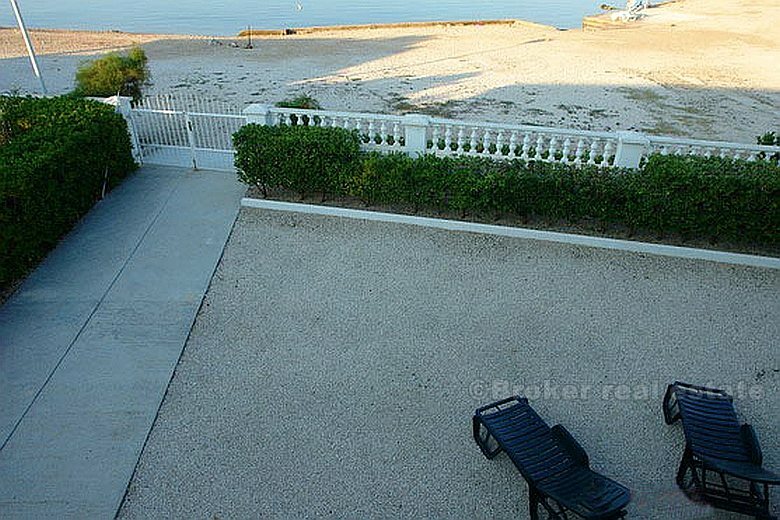 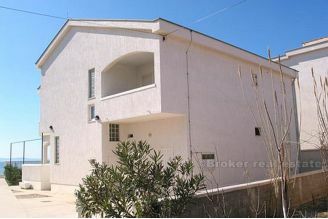 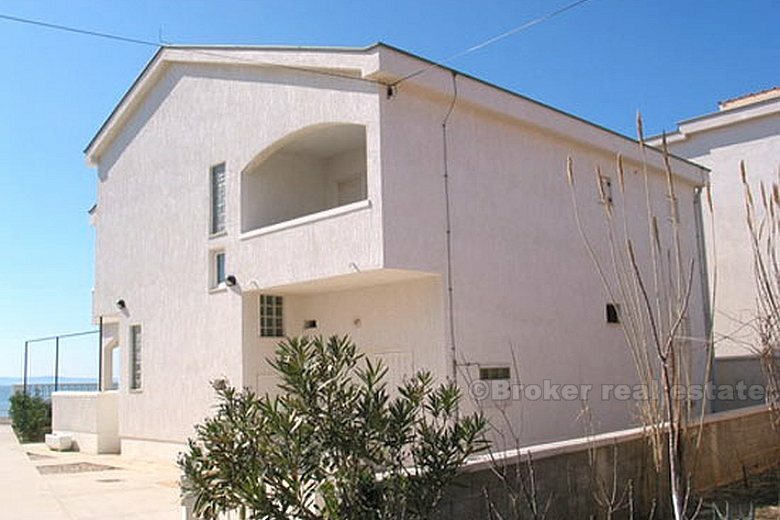 This apartment house is situated in the most beautiful bay of island Vir, on the sandy beach, with the view on the sea. 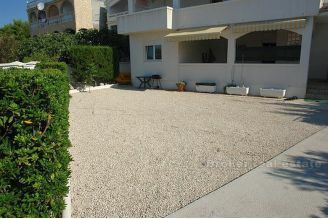 Every apartment has 1 or 2 parking places in the yard. 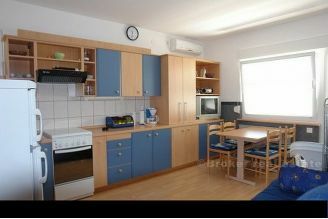 Each is fully furnished functionally and warmly, with all appliances and furniture. Apartments are 3*** rank and each has bedroom has bathroom. 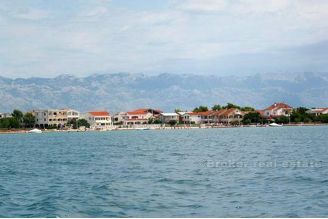 Distances: - grocery store - 200m - restaurant - 200 m - bus station - 200 m - city center - 4 km - airport - 30 km. 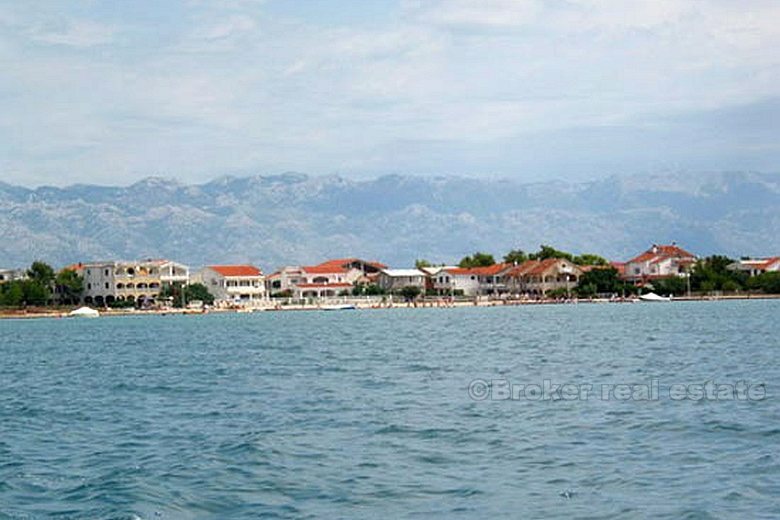 The position of the house provides the best active vacation in the high season, and the quiet and relaxation holidays in the low season. 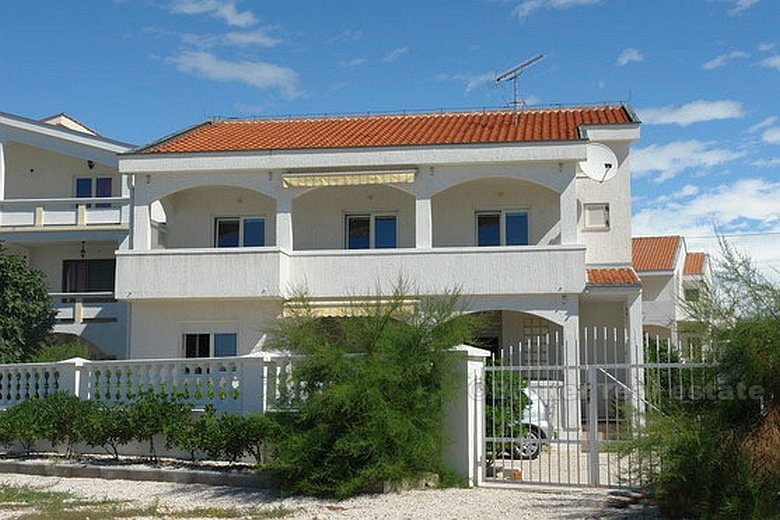 This holiday villa is very convenient starting for daily trips to the neighbouring areas as well as national parks such as Krka waterfalls, Plitvice, Kornati, Velika Paklenica and Mala Paklenica. 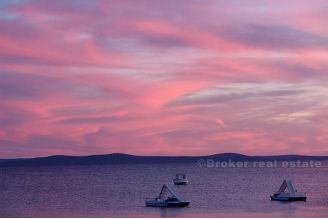 Island Vir is connected to the mainland so that it can reached at any time, day or night. 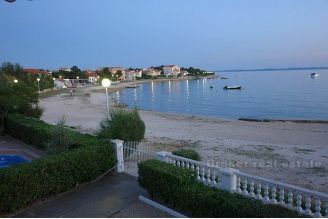 The island is located across from the city of Zadar.